Book of the Week Book of the Week: A Pick by Forrest Soper Forrest Soper selects The Pigeon Photographer by Nicoló Degiorgis and Audrey Solomon as Book of the Week. Edited by Nicoló Degiorgis and Audrey Solomon. Forrest Soper selects The Pigeon Photographer by various pigeons with the assistance of Julius G. Neubronner from Rorhof as Book of the Week. "The Pigeon Photographer is a wonderful book that examines a unique and bizarre chapter in photographic history. Composed of three volumes, it explores the history, imagery, and ephemera surrounding the use of homing pigeons as photographic tools, and as a result, the history of early areal photography. From the early 1907 patent by Julius G. Neubronner to the final experimentation of pigeon photographers in the 1930s this book not only examines the history of this phenomenon but it also it contemplates the future of automated photography. With acclaimed photographers Nicoló Degiorgis and Joan Fontcuberta paving the way, this book is a beautiful and intimate look into an overlooked chapter of history. 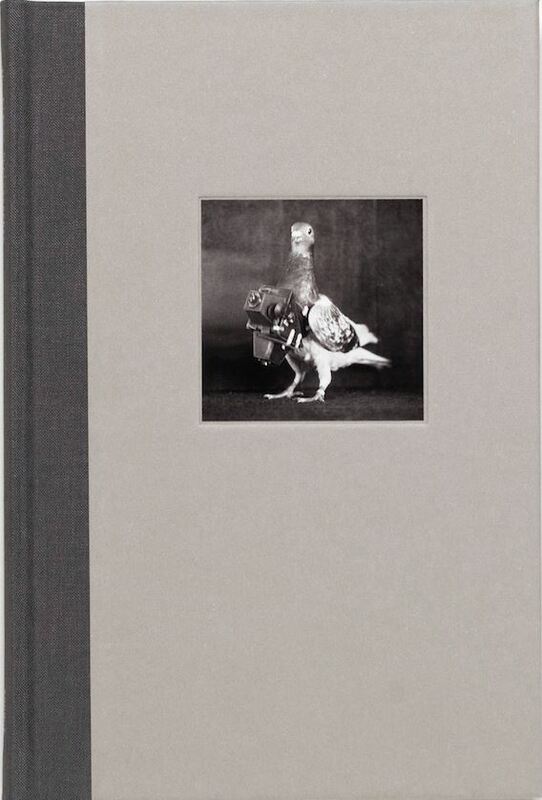 The first volume of The Pigeon Photographer is a hardbound book containing images taken by the pigeons themselves. Attached with either a one or two-lensed camera, these birds would fly towards their coop, with the cameras mechanically taking pictures along their journeys. Once the bird arrived, the camera and harness were removed and the images developed. As pigeons flew at their own pace, it was nearly impossible to predict precisely what the birds would photograph on their journey and as a result, there was a large element of chance involved in pigeon photography. This volume, largely devoid of text, shows beautiful and romantic areal photographs through early 20th century Europe. Experimental, pictorial, and historical, these images rival many taken by human counterparts. The second volume is a newsprint publication that contains a collection of vintage articles, advertisements, and graphics relating to pigeon photography. Here pigeon photography is viewed as a cutting-edge technology rather than a bizarre relic from the past. Photographs of birds strapped into photographic harnesses are paired with early newspaper clippings, as readers are able to gather information on this phenomena as it was reported in the 1920s. 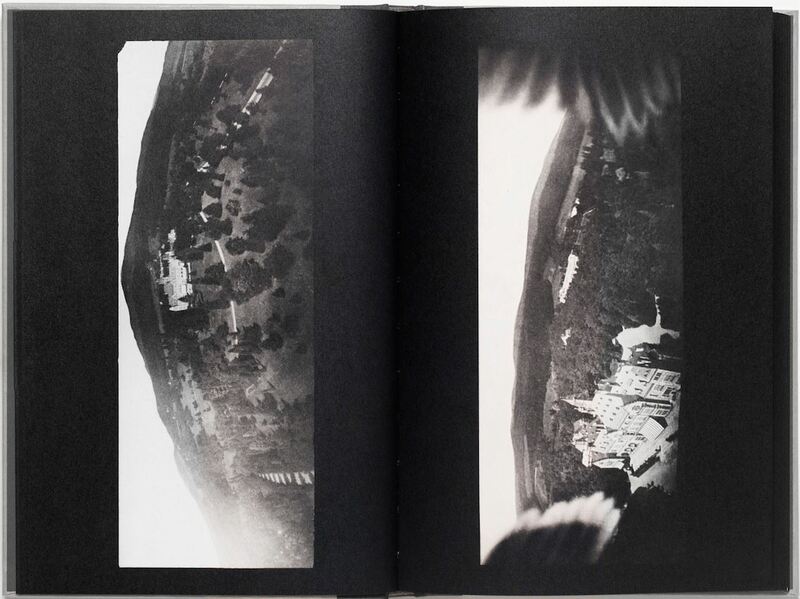 The final volume is an essay written by Joan Fontcuberta entitled Dronifying Birds, Birdifying Drones. In this essay, Joan Fontcuberta details the history of pigeon photography and uses it to draw parallels between modern military drones. Fontcuberta details how the early experimentations by the Germans and French were used to see if pigeons — already used to transmit messages past enemy lines — could be used as surveillance tools. As pigeons were not able to manually trip the shutter themselves, this form of surveillance was quickly outdated with more advanced technologies, however, areal photography and surveillance only continued to expand. Fontcuberta questions what photography means when humanity is stripped from its core as he traces areal photography the evolution from Nadar, to pigeons, to military drones. When cameras are used as tools or war, rather than tools of art, does photography suffer? 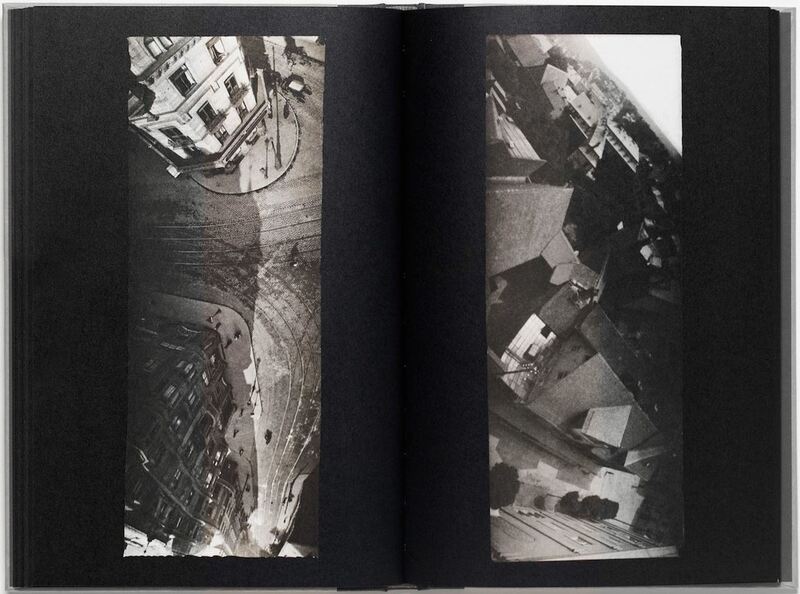 The Pigeon Photographer Edited by Nicoló Degiorgis and Audrey Solomon. Rorhof, 2017.